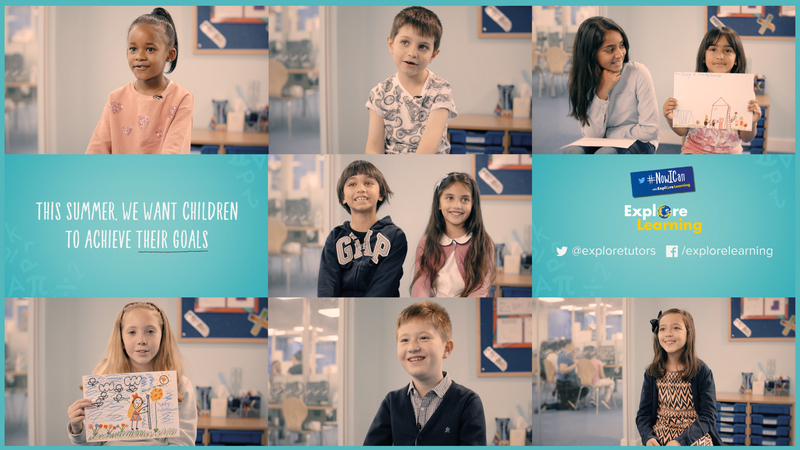 This summer Explore Learning have created the #NowICan campaign which aims to track the progress of a group of children to see what they can achieve when they’re kept engaged. 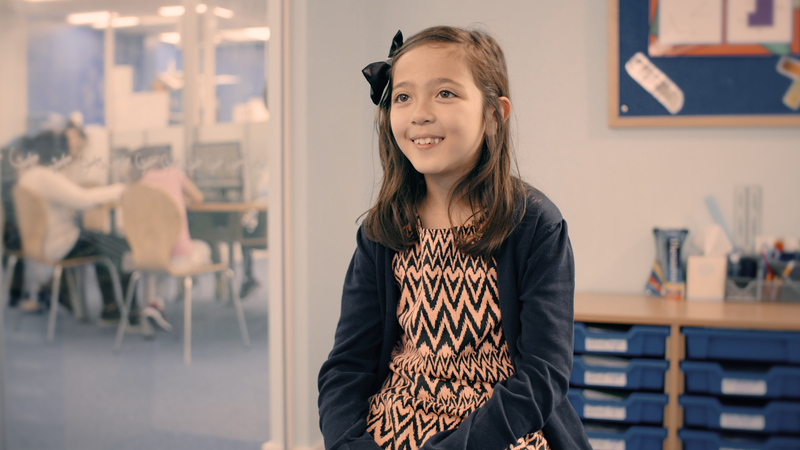 Before the summer holidays we carried out interviews with 9 children, and their parents, with each child describing the goal they’d like to achieve over the summer holidays. These ranged from growing a sunflower to getting better at times tables, and even learning how to build an iPhone (out of Lego…!). We made a personal video for each family at the beginning of the summer, and then the families were asked to document the progress of their children during their holidays. The videos will help to introduce the children as well as boosting engagement in the #NowICan campaign with the inclusion of the regular updates from parents. 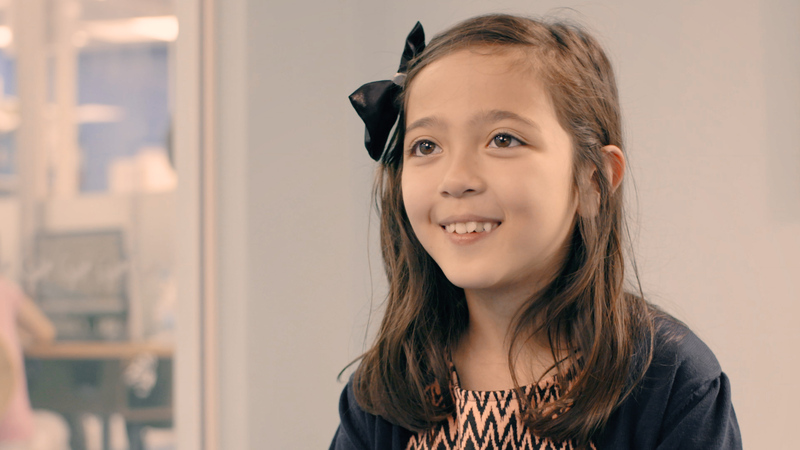 Apart from being incredibly fun, it’s always a challenge to interview children as they’re less susceptible to interview techniques such as the use of guiding questions. You might not always get them to say exactly what you hoped for, but they’ll often surprise you with their honesty and humour. We always try to shoot interviews with two cameras so that we have the freedom of cutting between two different shots. People will inevitably make mistakes when they are being interviewed which means that during the edit we have to chop up their interviews and put together the best pieces to make one smooth story. These cuts in the interview would be very visible and jarring if the shot were to stay the same throughout but if we switch between a wide shot and a close up the video looks much smoother. Sometimes restrictions in location, budget or crew mean it’s not possible to film an interview with two cameras. To get the look of a two-camera interview, we often use the 4K cheat. We will record a video in 4K (4096×2160) that is meant to be delivered in HD (1920×1080), so that we have 4x the resolution and we can zoom in 75% and not lose any of the image quality. This allows us to offers more variety from a single camera, keeping the final video engaging throughout.